Your kitchen is the heart of your home, and the busiest room in the house. Most of us end up spending a lot of time there – this is where we gather and chat, cook, celebrate, eat, work, and relax. Because there is so much happening in the kitchen, it needs to work well. 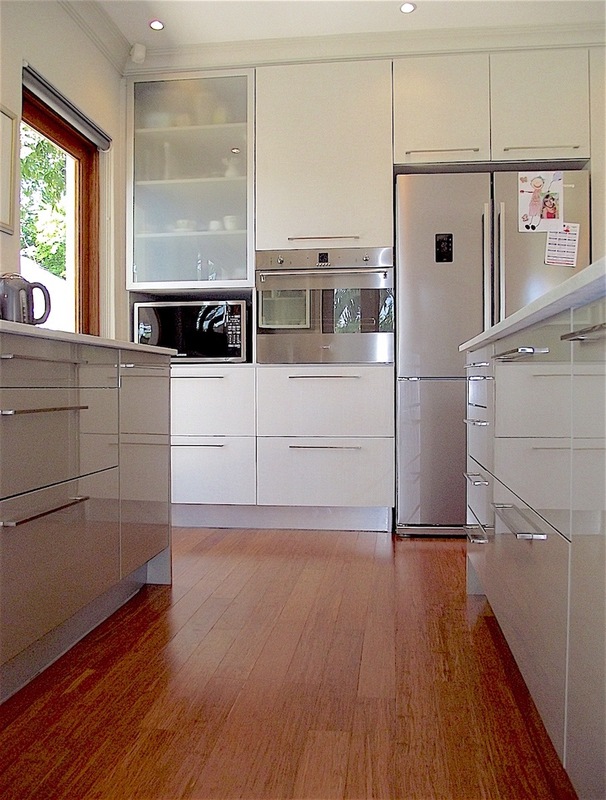 Kitchen design is all about the people who live there and how they use the space. 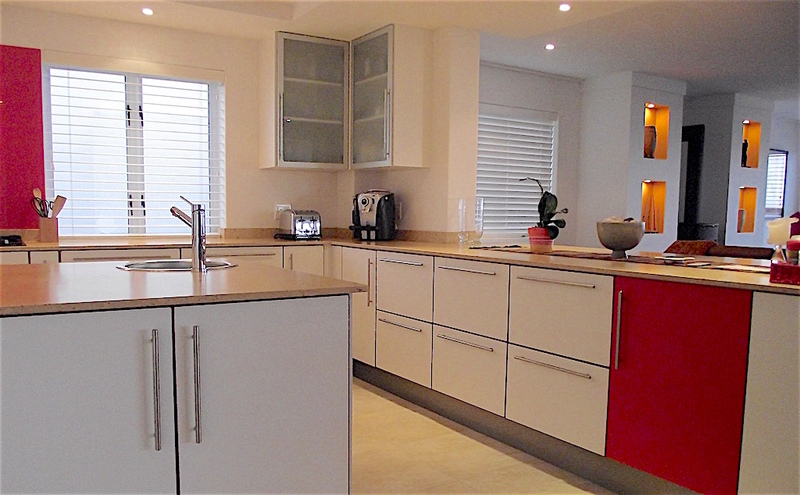 At In Form Design we design practical and comfortable kitchens where great memories are made. The average kitchens contains a ridiculous amount of stuff – utensils, appliances, break ware, groceries, hidden devices, gadgets, instruments, and furniture. You want space for all of it – well organised, easy to reach and simple to use. At In Form Design we establish how much storage space you need, and think of smart ways to find the perfect spot for everything. We find innovative ways to keep your kitchen well organised and clutter-free. Your kitchen works hard and takes a lot of banging, chopping, wiping, stacking, leaning, grinding. 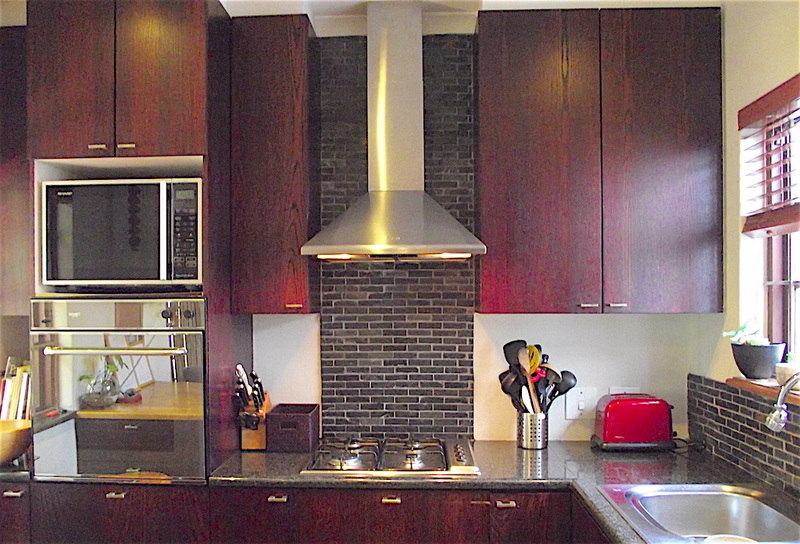 You want your kitchen to withstand the test of time, and still look great after years of use. At In Form Design we help you make informed decision about the durability and maintenance of suitable materials. We select suppliers based on quality products, and excellent workmanship. 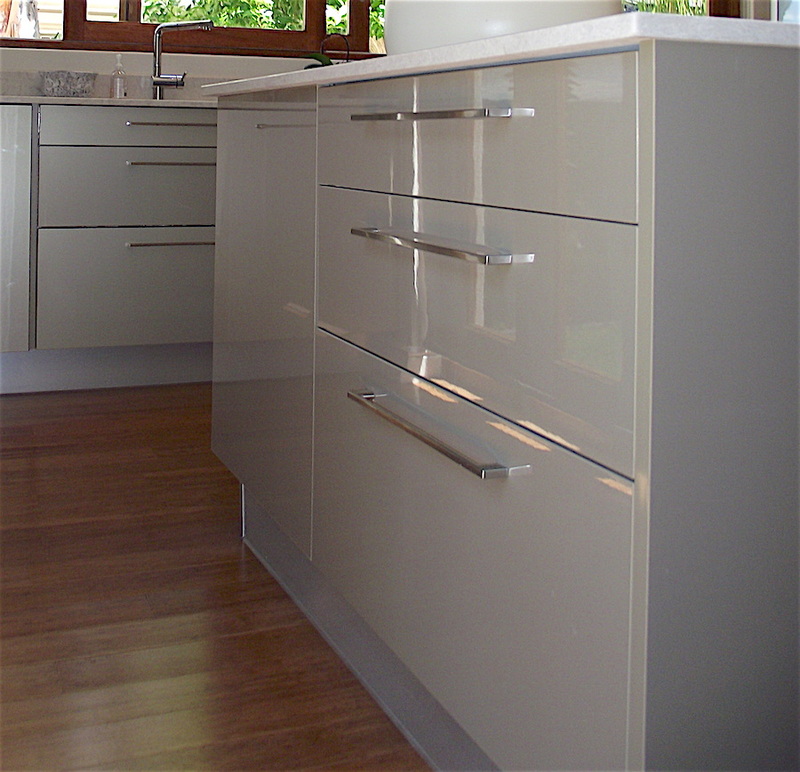 Kitchens are quite complicated in terms of construction – it requires the installation of electrical, gas and plumbing supply, as well as specialised installations like tilling, joinery and fitting. It is not a renovation to take likely. 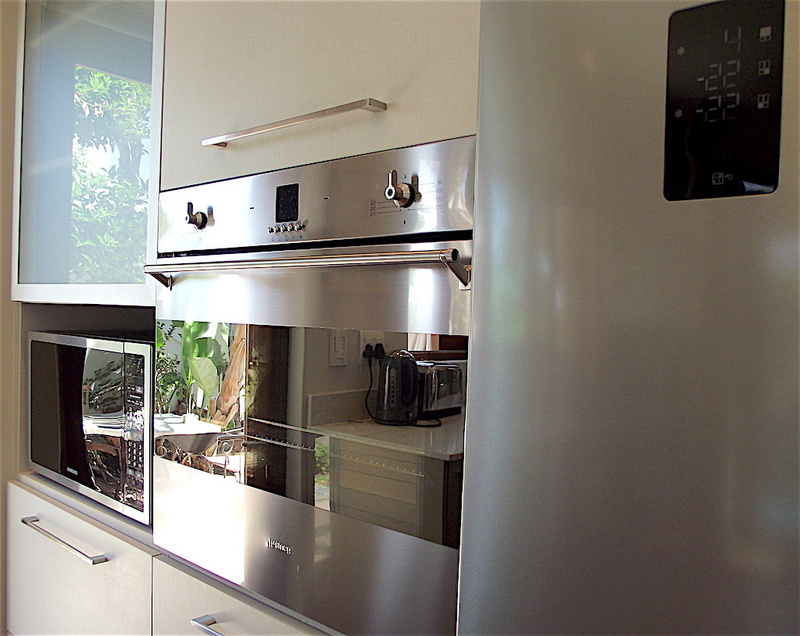 Because kitchen renovation is time consuming and costly, you want to do it right from the start. Drawing from our extensive knowledge and experience, we make sure that every step of the process, from the design to the installation process is well planned and executed. A well thought through layout for your kitchen is crucial. Innovative space planning ensures that the workflow, ergonomics and distance between zones are optimised. 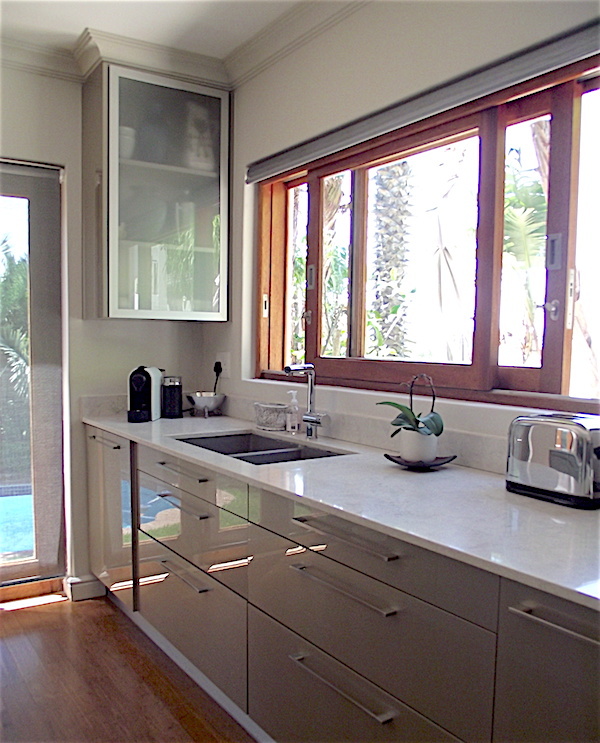 At In From Design we aim to simplify your life, and find great pleasure in designing kitchens that work well. WHAT IS IN A KITCHEN? Your experience is in the detail. 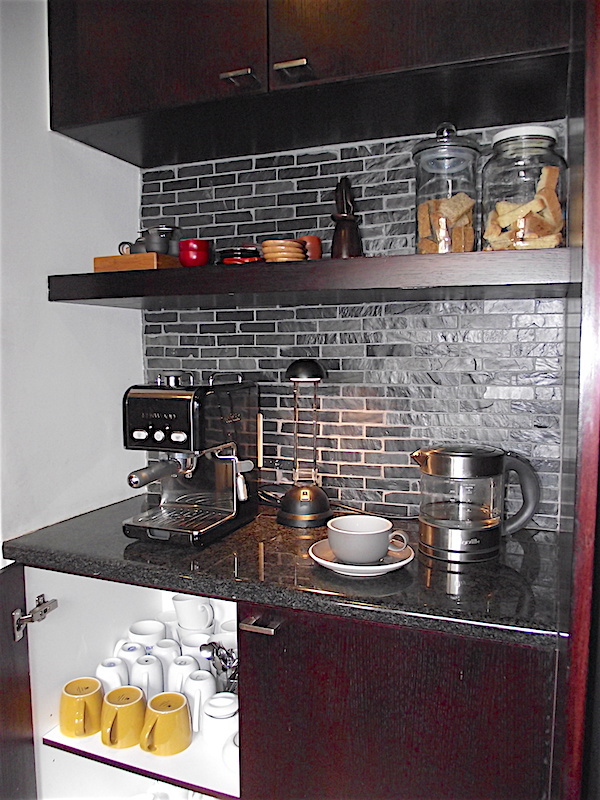 Because we understand that, at In Form Design we are meticulous about every aspect of your kitchen. 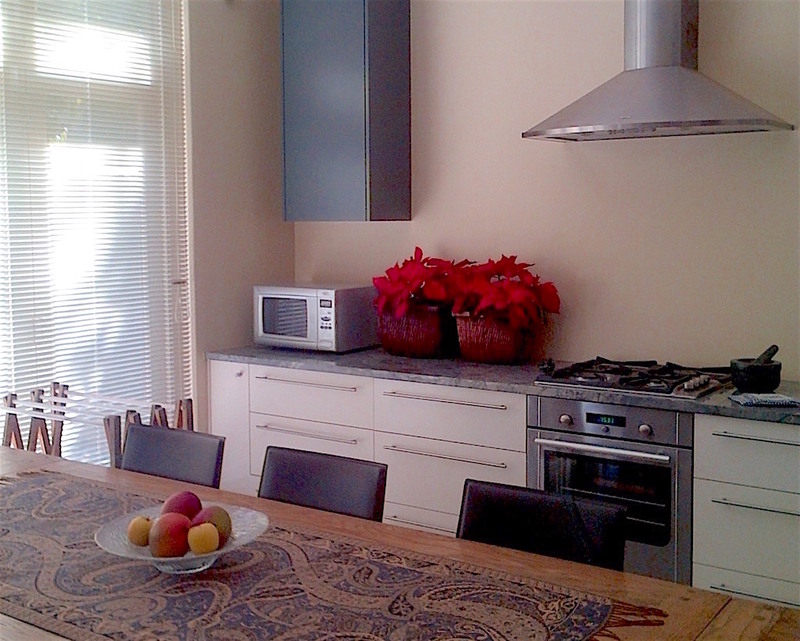 Our aim is to design functional, cosy, memory–making kitchens.